Civil cases are currently pending against the West Valley Water District, et al, in the San Bernardino District of the Superior Court of California. The suits were filed by former employees of the West Valley Water District (WVWD) Karen Logue, who previously held the title of Human Resource Risk Manager and Matthew Litchfield, former General Manager. In addition to these cases, there were two other civil cases brought against the water agency, one by former Board Secretary Shanae Smith and the other case was filed by Maria Rikki, who once served as the agency’s Chief Financial Officer. 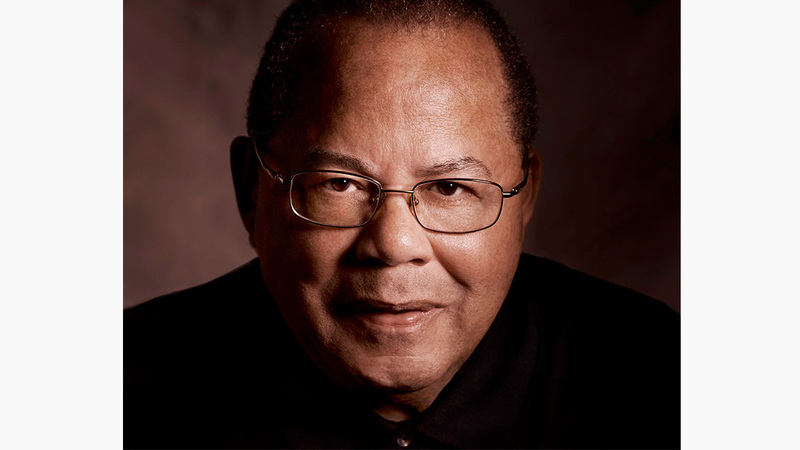 Both cases resulted from bad decisions by former president, Dr. Clifford Young and the board of directors—as a result, both cases were settled at the expense of the agency. Poor personnel decisions in relation to these employees have cost ratepayers more than $6 million when you factor in the agency’s loss of its Employee Litigation Insurance Policy. 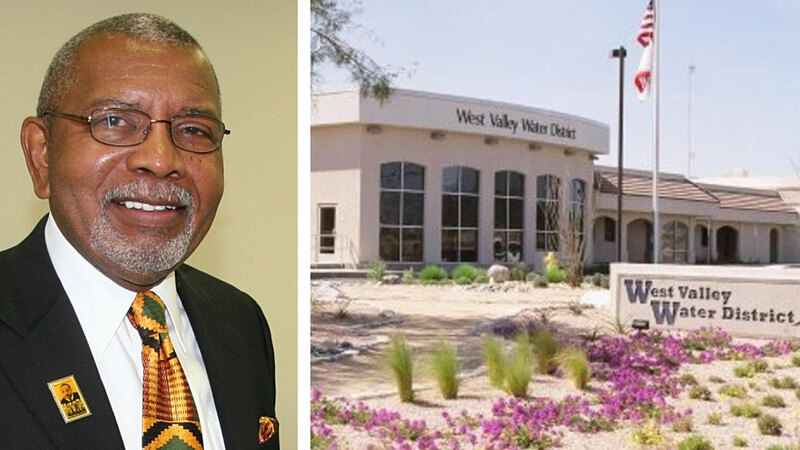 I bring this up because Don Griggs, President of the West Valley Water District Ratepayers Association, expressed concern that some people in the community were given wrong information by Dr. Clifford Young and Greg Young regarding why these employees were terminated. I commend the Ratepayers Association for holding the elected officials of WVWD accountable and for its continued diligence serving as a “watchdog” group over the ratepayers’ money and drinking water. A couple of Sundays ago on CBS News, Investigative Reporter David Goldstein did a report on the West Basin Municipal Water District where some elected board members were abusing their authority by charging ratepayers for every meeting they attended. Even though the board members were following the established rules, it was an over use of ratepayers’ money. Those board members make between $36,600 to $59,600 a year even before you include an additional $7,000 to $24,000 for benefits. The kicker is some of their meetings only lasted on average about 10 minutes—this sounds like some of the WVWD Board of Directors meetings I’ve witnessed. There are currently other issues pending at WVWD. For example, since Michael Taylor took the helm as president, complaints are being filed against other board members and employees, by other employees. The Enforcement Division of the Fair Political Practices Commission has received a sworn complaint against you. It appears the complainant is alleging you have violated the Political Reform Act’s campaign disclosure provisions. The complaint was filed against all those listed above; however, the allegations regarding the District, Mr. Taylor, Mr. Crowther, Mr. Olinger, Mr. Mansell, Ms. Blount, Mr. Katherman, Mr. Rodriguez, and Wilby & Associates are not governed by the Act, and the complaint against those respondents has been rejected. Employee Patricia Romero signed the FPPC compliant. In February, the FPPC informed Romero by letter that based on a review of the complaint information received, the enforcement division found insufficient evidence of a violation of the Political Reform Act. I remembered seeing Ms. Romero’s name before on another WVWD related document, so I rummaged through my papers. I found it was her name that appeared on the WVWD Disbursement Voucher invoice to pay Clifford Young $1,897.43 for the so-called “Christmas/Political Event Celebration of 12/7/2017” at the Sierra Lakes Golf Club in Fontana. The request for reimbursement was made on December 27, 2017 and paid to Clifford Young the following month according to the January 2018 Cash Disbursement Report. This Christmas/Political Event was the issue listed in the complaint filed by the Ratepayers Association with the FPPC. The agency referred the complaint to the California Attorney General’s Office because—to use their language, “the conduct alleged was not under the jurisdiction of the Political Reform Act and this conduct may be better addressed by the Attorney General’s Office,” the FPPC cited in an email to Griggs. I now wonder who put this employee, Patricia Romero, up to filing a complaint against the WVWD’s current leadership and staff? Was it the two board members I see as nitpickers? Admittedly, the Wheels of Justice turn slowly, yet I must say in the case of the West Valley Water District, it is finally turning thanks to the ratepayers’ association, Voice News and new WVWD leadership. When you read the court documents one can better understand why the Ratepayers Association is concerned enough to attend and speak out at all board meetings.